In his role as Utah Opera Artistic Director, Christopher McBeth oversees all operations directly related to Utah Opera productions. Mr. McBeth plans repertoire and chooses Singing Artists, Conductors, Directors and Designers for all opera productions. Additionally, Mr. McBeth judges auditions for and directs the Utah Opera Resident Artist Program, a nationally recognized young artist training program for singers and pianists. 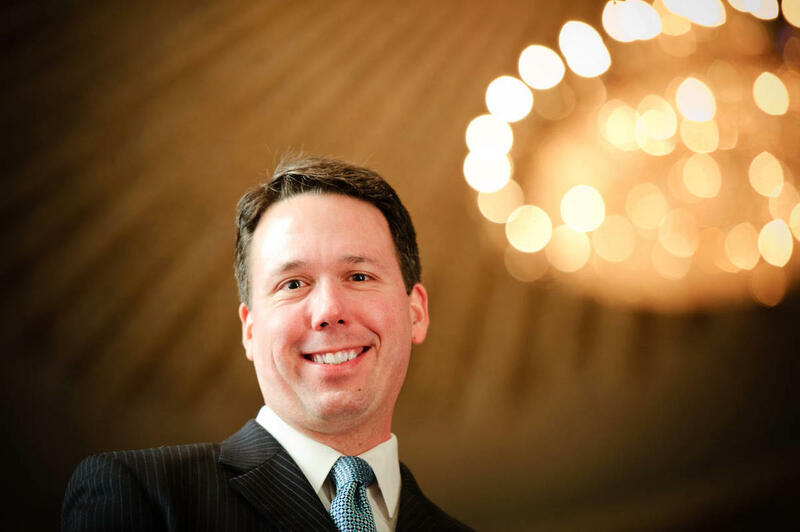 Mr. McBeth joined Utah Opera as Artistic Administrator in the fall of 2000, he was promoted to Opera Artistic Director in the spring of 2003 following the historic merger of Utah Symphony and Utah Opera in July 2002. During his time with Utah Opera, Mr. McBeth has overseen almost 60 productions and co-productions. Mr. McBeth also serves in the greater Opera community as a judge at vocal competitions such as the Metropolitan Opera National Council Auditions. Prior to working for Utah Symphony | Utah Opera, Mr. McBeth was the Director of Production/Artistic Administrator for Fort Worth Opera and before that worked in the Marketing, Production and Artistic Administration departments for Houston Grand Opera. Mr. McBeth received his Bachelor of Music degree from Simpson College and Master of Music degree from Baylor University.